Louis Bird, who wan aspiring car customer was looking for a highly fuel efficient vehicle and finally he brought Hyundai Elantra that promised a whopping fuel economy of 40mpg. But sadly, his dreams shattered big time and mileage delivered by Hyundai Elantra was disappointing and drastically down. Now, Mr. Bird is filing a lawsuit against Hyundai in California, as per media news reports. This lawsuit filed against Hyundai is the second in the last couple of months. In the month of February, Mr. Heather Peters, who is a California Attorney sued Honda Motors over his 2006 Honda Civic Hybrid model. She informed that her car never gave a mileage figure of 50mpg and not even close to that. Finally, the judge honored here with $9867. These days, it has become a trend that carmakers are promoting their cars by claiming that it delivers 40mpg of mileage figure. This figure might be possible somewhere else but certainly not in the real world. They promote their cars with the fuel economy that could be achieved on the highway rather than city. Carmakers are trying their level best to cash on the fuel economy of the car. In recent years, mileage has been given the highest weightage while buying a car. Ten years ago, this wasn’t the case, but then at that point of time fuel was less than $2 per gallon. From November 2007, the fuel prices started rising with a supersonic speed. Therefore, now the car manufacturers are pushing themselves to produces high mileage cars, which is the current demand today. 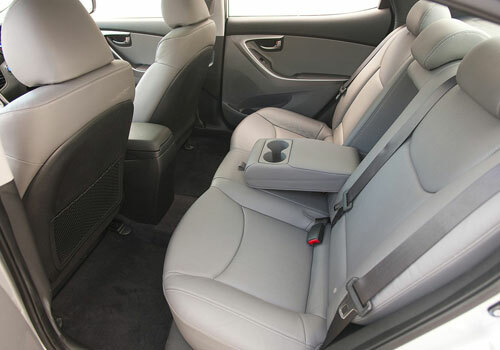 Coming back to Hyundai Elantra lawsuit, Hyundai picked out to promote its car with the highway fuel economy figures, but it has not and had opted for the lower city mileage figures, the lawsuit wouldn’t have been filed against it. Hyundai Elantra would be mileage is impressive. 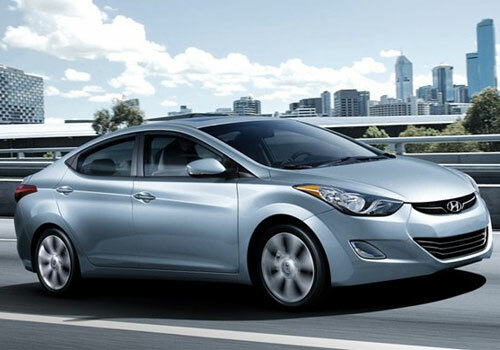 Hyundai Elantra is a great upgrade for customers and fans. Hyundai Elantra mileage is exact as announces by hyundai motors.